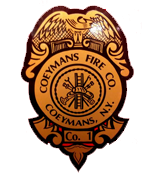 The Coeymans Volunteer Fire Company Invites you to take part in our Annual “Rough and Ready” Golf Scramble on Saturday, June 1st, 2019. This is the 7th year for this outing and we’re looking forward to it again being a successful event. 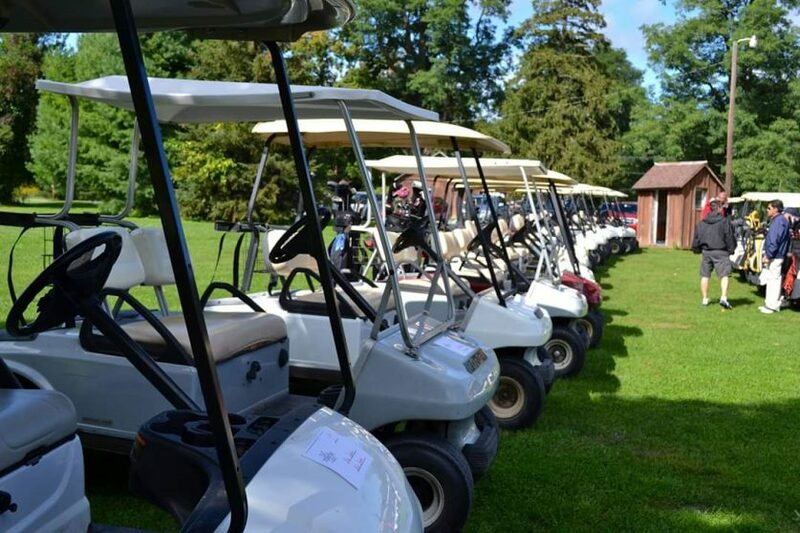 The field is limited to the first 100 paid golfers so sign up now to secure a spot. Please see the attached forms to sign up and for further information. If you are part of a business or know of one that would like to take part in one of our many sponsorship opportunities please see the “Sponsor Sign Up” form.